Self-driving and autonomous vehicles are a hot topic these days. We all have our opinions on this important subject and want that voice to be heard. The problem is, it is hard to find a way to make one's feelings known to the people that are actually developing these future vehicles. That's where the Age Lab at Massachusetts Institute of Technology (MIT) and the MIT University Transportation Center come in. Bryan Reimer, Ph.D., has been conducting a survey of the general public's understanding, acceptance, and desire for autonomous vehicles for years. His research results help shape the direction that this technology trends. Your opinion is important and the group would like you to take their survey here. 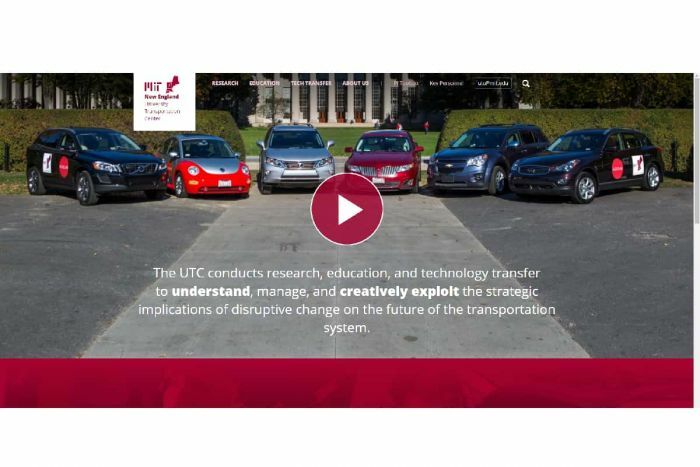 MIT is a hotbed of activity around autonomous vehicle development. Toyota's TRI group is headquartered here and is responsible for developing one of the world's largest automaker's self-driving and active safety systems. There have been a number of notable self-driving vehicle crashes and fatalities recently. A woman was killed by a self-driven Uber vehicle, an occupant in a Tesla Model X driving on Autopilot was killed, and another Tesla drove into the back of a firetruck on Autopilot all in just the past weeks. You must have an opinion on these events. Why not let your voice be heard? Hat tip to Craig Fitzgerald at BestRide.com for the survey link. Nobody seems to realize that once relieved of driving countless people will simply ride around with little purpose. Others will take up commuting. Add infinitum. End result traffic gridlock and a worse environment.